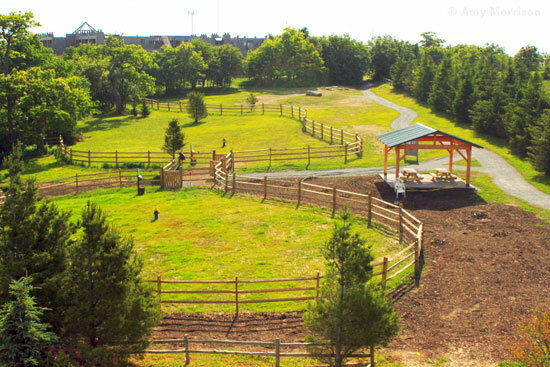 THE BARK PARK IS OPEN FOR USE!! Donate Today: Although major construction on the park is now completed, your donations are still needed to fund maintenance and upkeep of the park. Mail your tax-deductible donation to the Buckeye Recreation Center at 1330 Pine Ridge Rd, Beech Mountain, NC 28604. 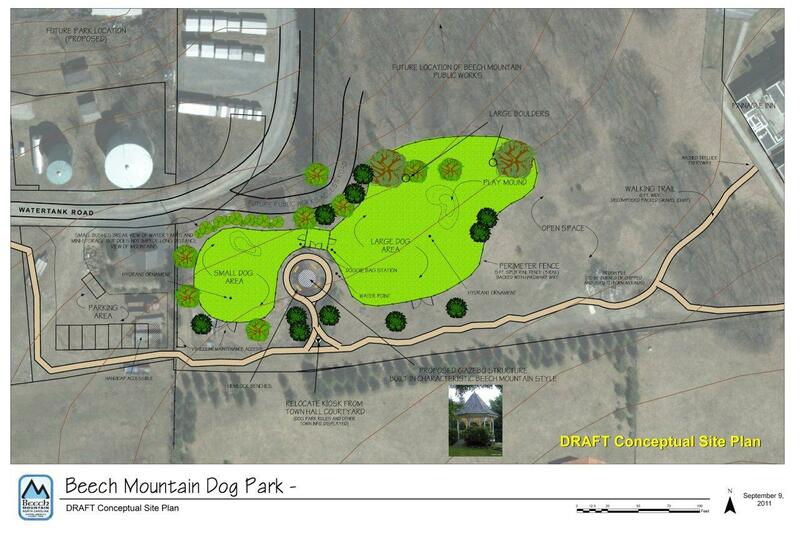 Please make your check out to the Beech Mountain Dog Park. You will be mailed a receipt for your generous donation. Any amount will help our four-legged friends run free and safe on our beautiful mountain. For More Information: Just contact the following individuals; Nancy Brunzos, Bark Park Chairwoman – 387-3835 or the Beech Mountain Parks & Recreation Director – 387-3003.